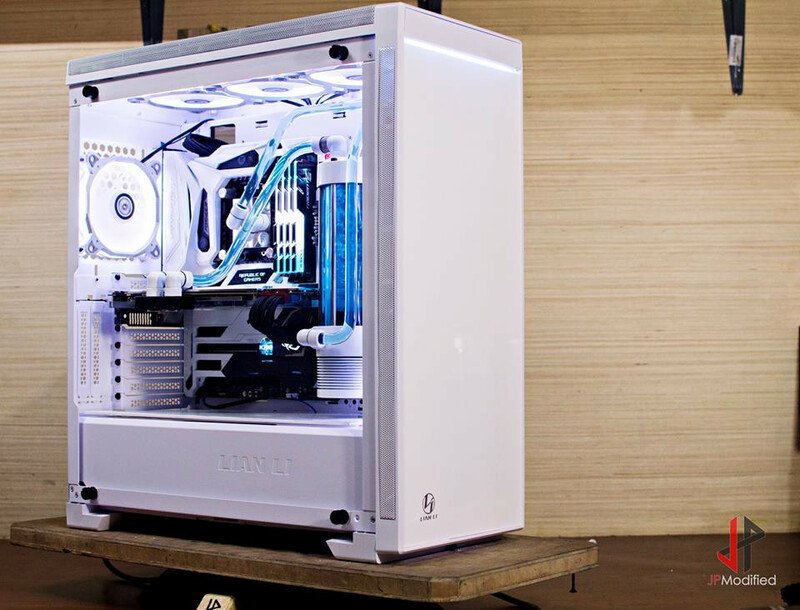 Lian-li, who had so far prided themselves on the RGB craze being absent from their cases, offering clean, all-aluminum designs, has caved in and thrown in the towel; by popular demand, they're selling an RGB-enabled PC case in the form of the Alpha 550. 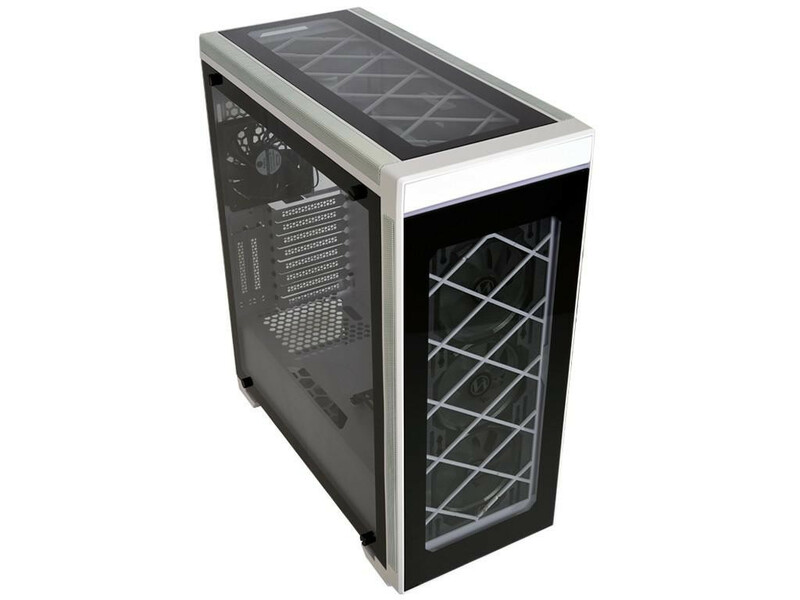 The E-ATX motherboard support on this mid-tower form-factor means you should have all the space you need for your PC's innards to not need to spill out, and there's still the Lian-Li aesthetic of aluminum, steel and tempered glass - which covers the front, top, left and right sides of the chassis. 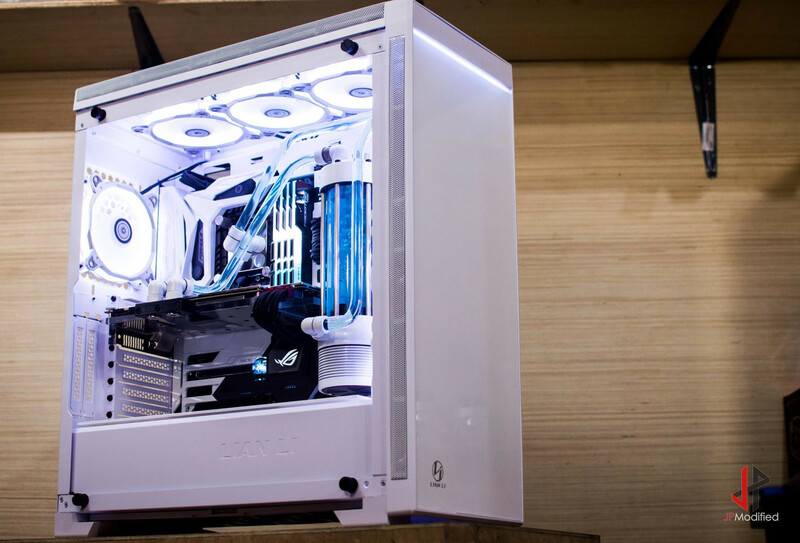 Granted, there's really not that much RGB lighting here: the chassis is fitted with three Bora 120 RGB fans at the front. Lighting is programmable via a control unit, which synchronizes illumination and allows users to enact changes to the lighting emanations from their Lian-Li Alpha 550. There's vertical GPU installation support (for dual-slot graphics cards), though you'll need to acquire a riser for that particular effort. Front access ports include 2x USB 3.0, 1x USB 3.1 Type-C, and 1x each audio input and output. The drive bays stand 2x 3.5" (up to 4 depending on installation method), 5x 2.5" (up to 8). Fan and radiator support stands at 3x 120/140 mm fans up front, 3x 120/140 mm fans up top, and 1x 120 mm fan on the back of the unit. A 360 mm radiator can be fitted at the front of the chassis, and a 420 mm on the top. 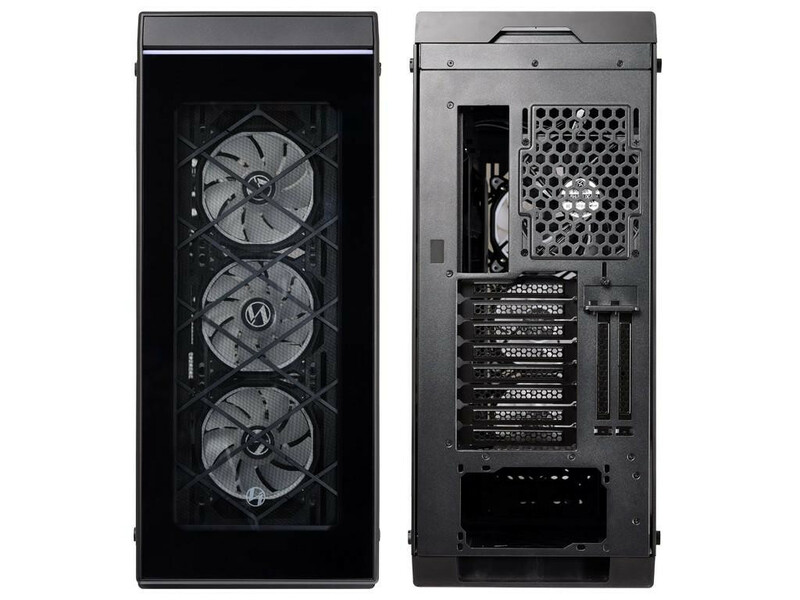 Users will be able to install an up to 400 mm graphics card, up to 250 mm power supply, and up to 170 mm height tower coolers, which should be sufficient for the overwhelming majority of hardware currently in the market. The Alpha 550 will be available for $239 starting on November 10th. Talking about a fact change, the price is $179 for the 550 and 109 for the 330, but this Japanese retailer that leaked the announcement decided to add $60 to the price. Lian Li knows design. That said, it seems like they are too afraid to doing anything special of their own. 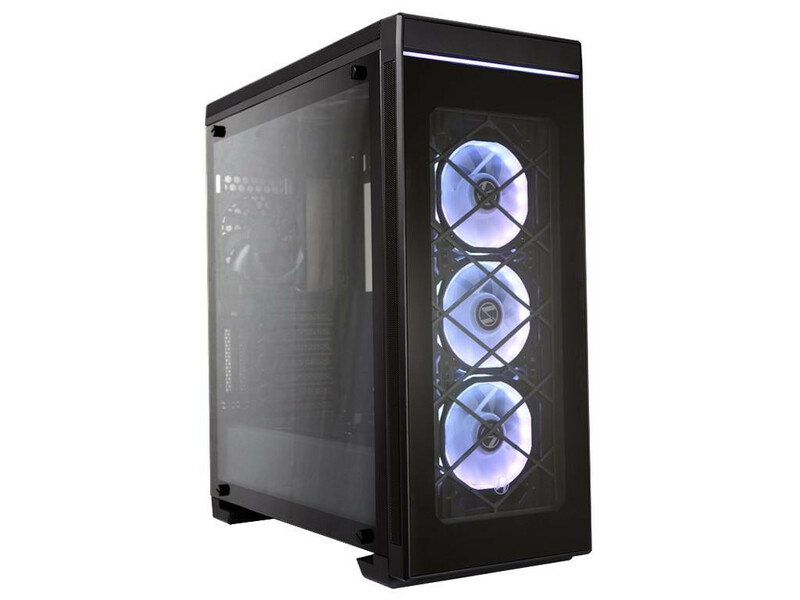 Lian-Li doesn't do RGB cases but if they did, they'd probably be the best RGB cases in the world. They just need to update their old V series cases and they would be perfect. Their new glass stuff is meh. 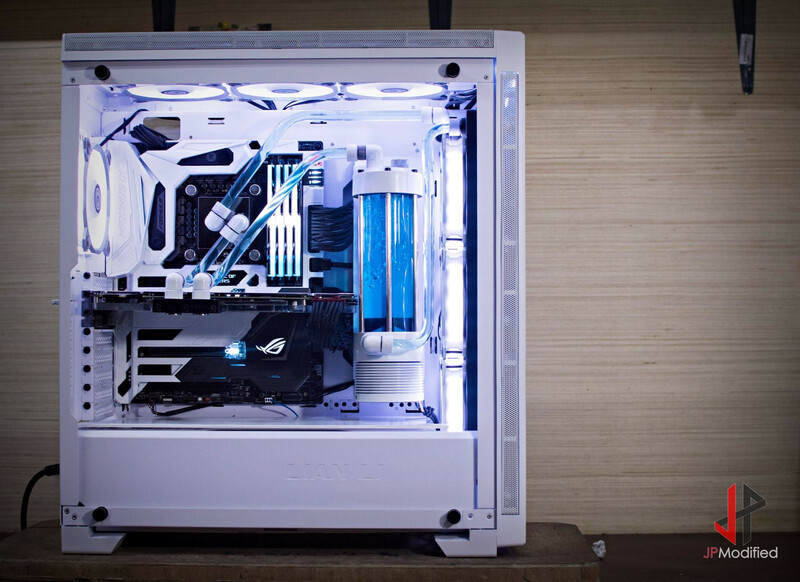 This is based off the Antec P110 design.